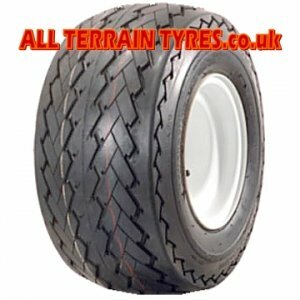 The DELI S-368 high speed 'E' marked tubeless trailer tyre is an original fitment tyre for Ifor Williams tyres. 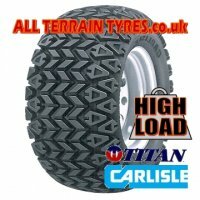 It can also be used on lawnmowers, grass cutters and golf buggies where a tougher harder wearing tyre is required. 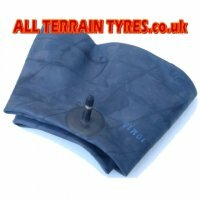 This tyre will replace turf tyre size 20x8.00-10. If you need a wheel for this tyre, the recommended rim size is 6.00-10.